Texas Instruments (TI) is a well-known US-based semiconductor manufacturer. TI is perhaps best known to many as the manufacturer of some of the fanciest scientific calculators in the market. Of the long list of electronic devices produced by TI, microcontrollers are on the top. TI manufactures some of the coolest and advanced microcontrollers of the market today. There are several categories of micros from TI. These include general purpose low power MCUs which mainly comprise of MSP430s, ARMs like TM4Cs, MSP432s, etc, micros for wireless communications like CC2xxx series, ARM + DSP micros, DSP-specialized micros like the TMS32xxx series and so on. It will look as if TI is committed toward mixed signal microcontrollers that are engineered for highly sophisticated industrial challenges. This issue will cover an insight of value-line MSP430 general purpose micros. MSP430s are not seen as much as the popular 8051s, PICs and AVRs. In most of the Asian market, for example, MSP430s are rare when compared to other microcontrollers and even still rare when compared to other chips produced by TI itself. I don’t know why there is such an imbalance. Perhaps one big reason is its inclination towards low power consumption and limited resources. Low-power means that these MCUs are crafted for special low power applications unlike most other micros. Secondly TI micros are a bit expensive than other micros. Despites these, TI has provided some great tools for making things simple. 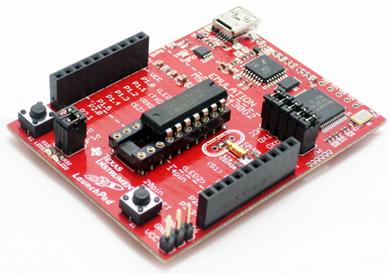 You can get your hands on some cool MSP430 chips through some affordable Launchpad boards and still it worth every penny learning MSP430s. Firstly, it is a family of ultra-low power high performance 16-bit (16-bit data bus) micros which are unlike the popular 8-bit platforms. Secondly MSP430s have highly rich internal hardware peripherals that are second to none. For instance, MSP430s can be operated over a wide voltage and frequency ranges. Another great feature that is less common in most 8-bit micros is the DMA controller. Fortunately, MSP430s possess this. Probably it is your first such micro family that is somewhere between 8-bit and 32-bit micros. In the end, MSP430s will surely give you a taste of absolute American technology and concepts. 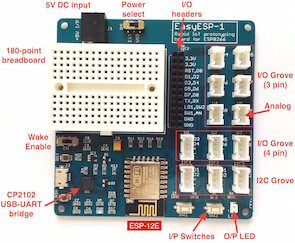 This application report discusses the implementation of a low-cost solution to store and play audio or using an MSP430. The reference design uses an external SPI flash memory, which enables flexibility of storage memory size based on the amount of playback time needed, while the low-cost MSP430F2002 MCU offers ultralow-power speech playback solution. 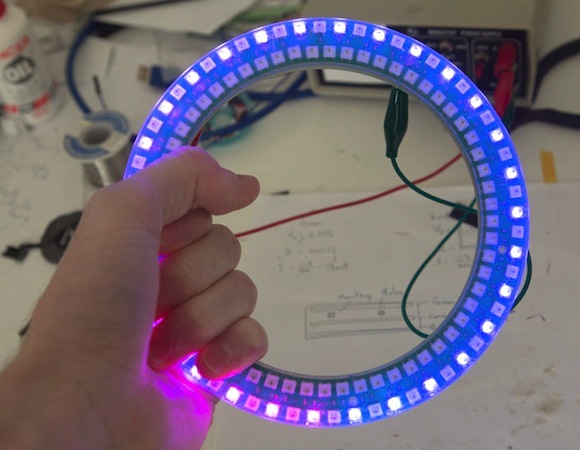 This MSP430G2553-based attractive wall clock is comprised of 2 rings of 60 WS2812 RGB LEDs. The PCB ring was constructed by daisy-chaining small and identical arched PCB segment. Visit this instructable for details on construction of the clock and downloading the firmware, which is written in C.